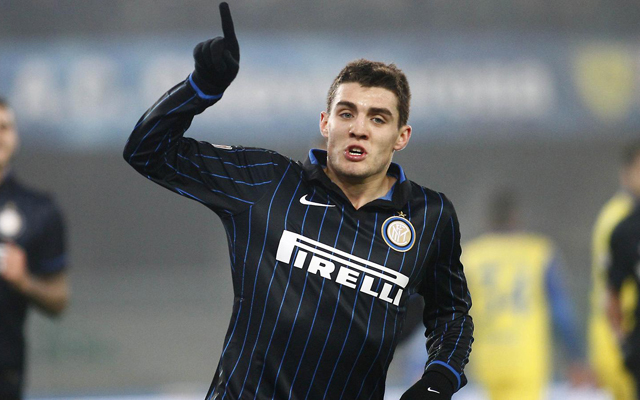 One of the many, many Mateo Kovacic stories that we’ve covered over the last seven days was this piece from Gazzeta dello Sport. They claimed that we’d attempt to swap the Croatian midfielder for Liverpool striker Fabio Borini, who is of course likely to be on his way out after another difficult season on Merseyside. The report claims we’ve already agreed personal terms with the young Croatian midfielder, but that a deal is stalling because Inter are playing hardball over the transfer fee. But adding Borini (or midfielder Lucas, as the report also suggests…) to the deal might convince the Serie A giants into doing business. You can read the piece in full by clicking HERE.